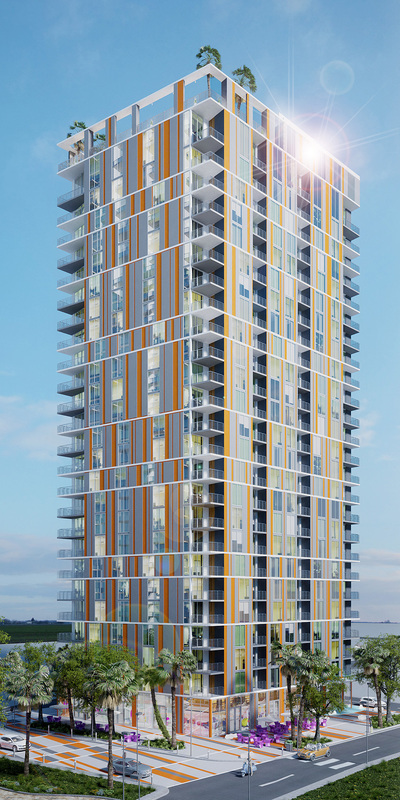 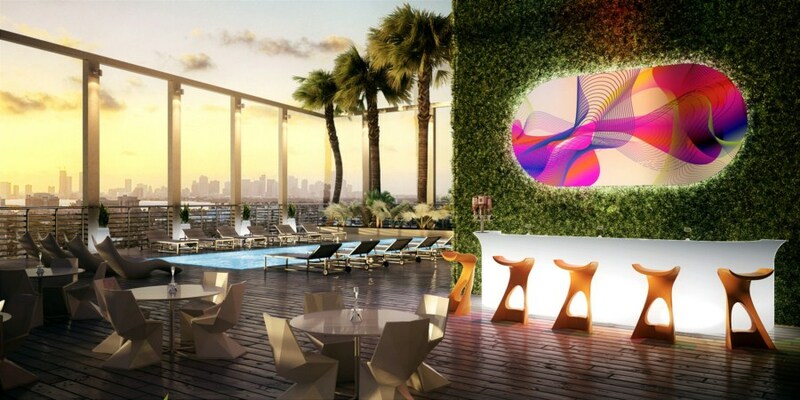 My Brickell is a new luxury residential development, located at 30 SE 6th St Miami, alongside the Miami River in Brickell, right across from the Brickell Financial Center. 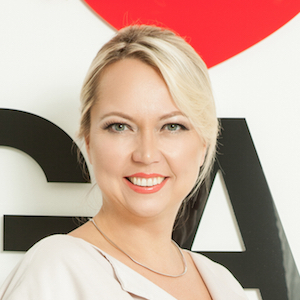 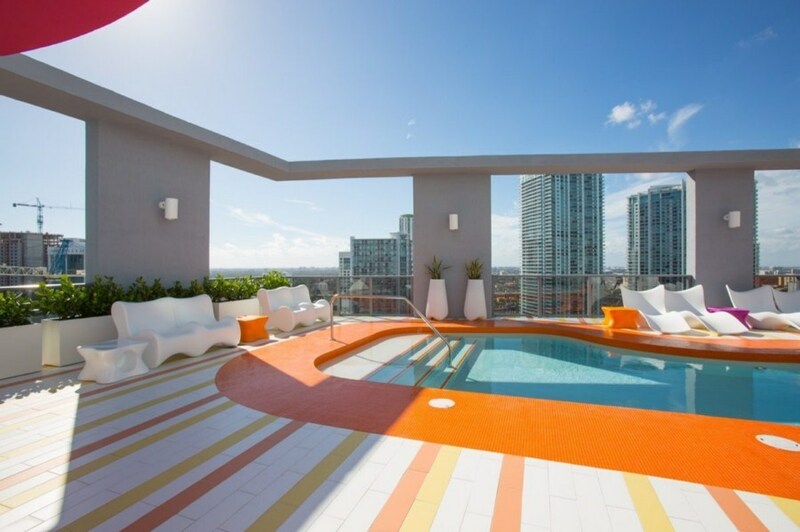 My Brickell is situated in close proximity of major highways, South Beach, Miami International Airport, Port of Miami, as well as a variety of Miami's most famous places of interest. 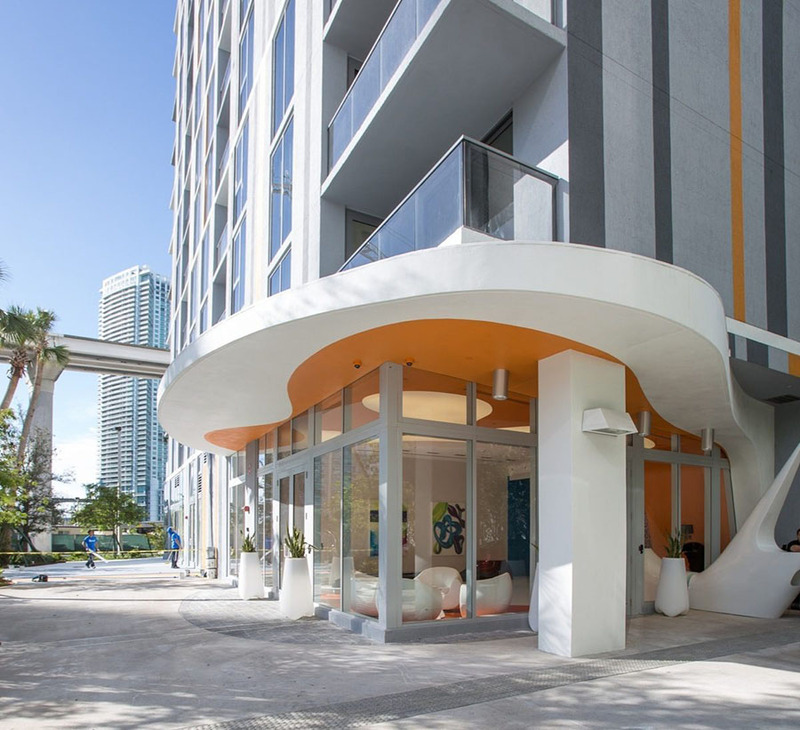 My Brickell is a 27-story boutique building, featuring only 192 ultramodern condominium residences, with 8 residential units per floor. 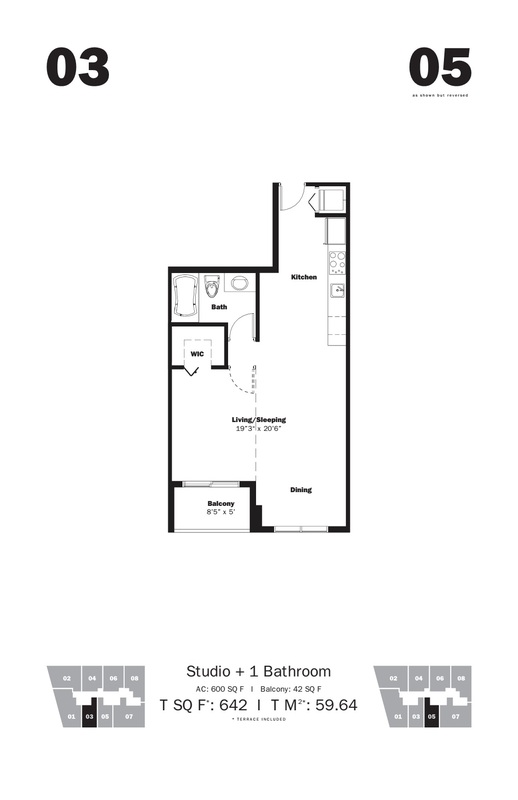 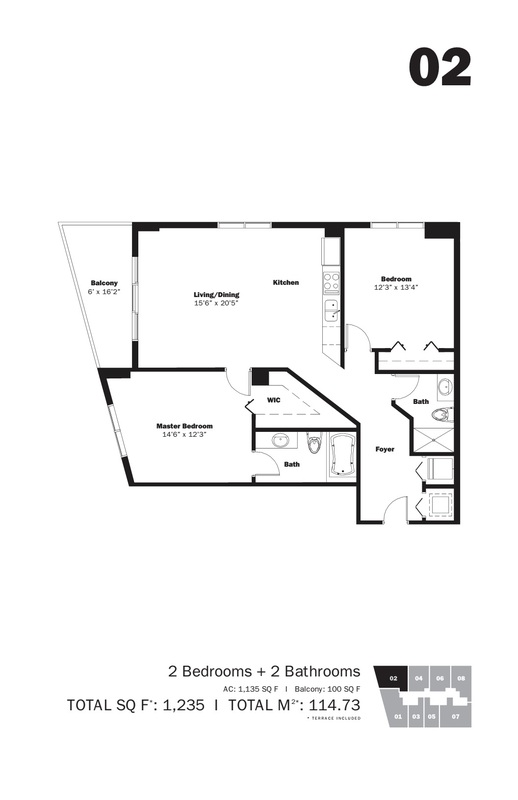 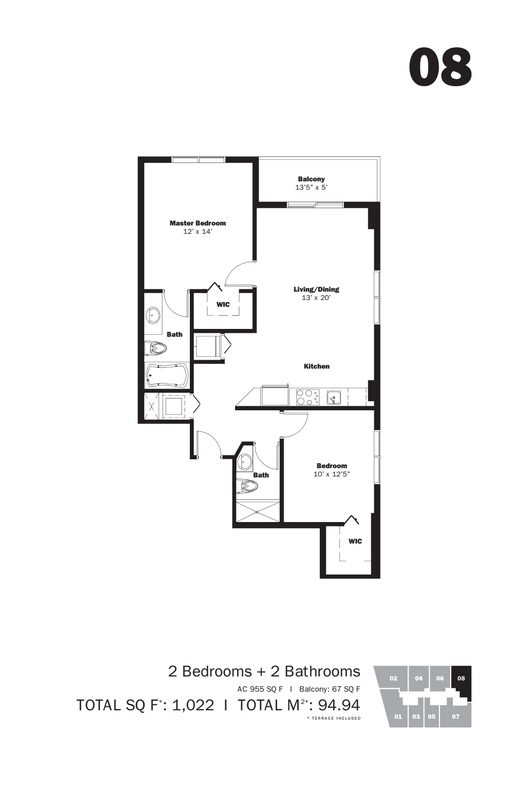 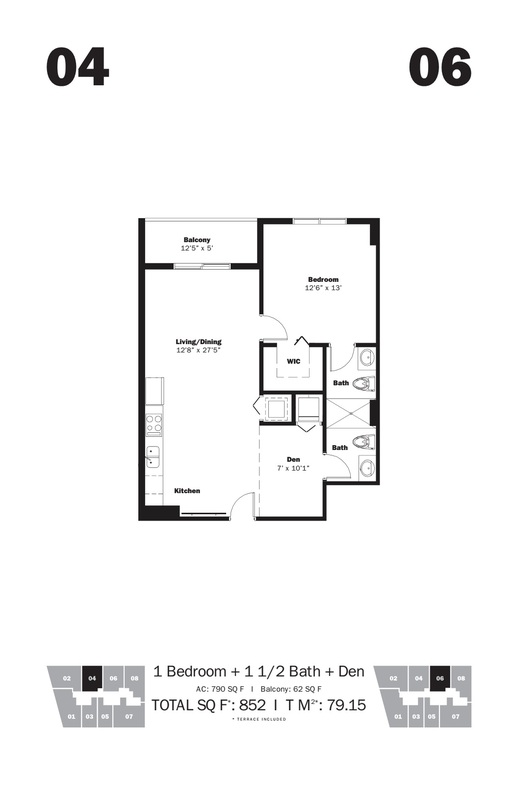 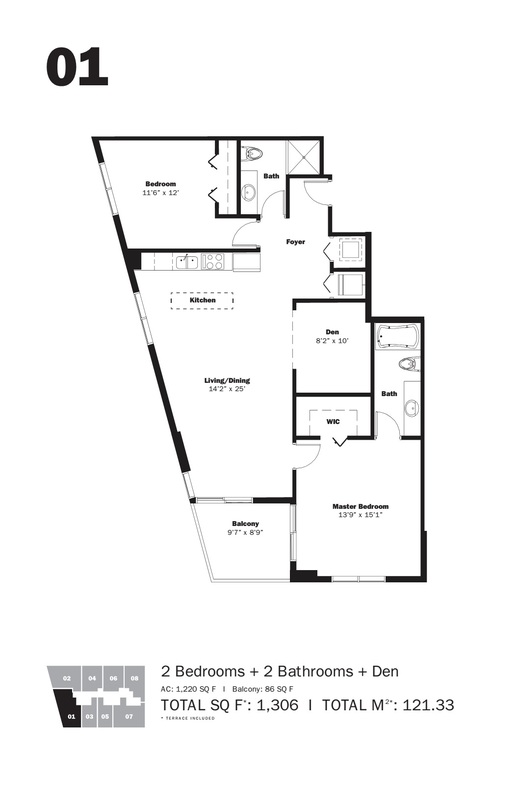 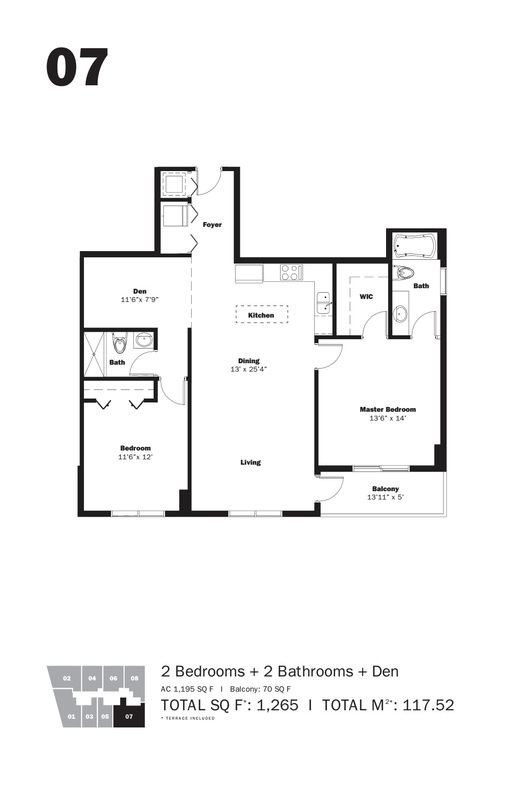 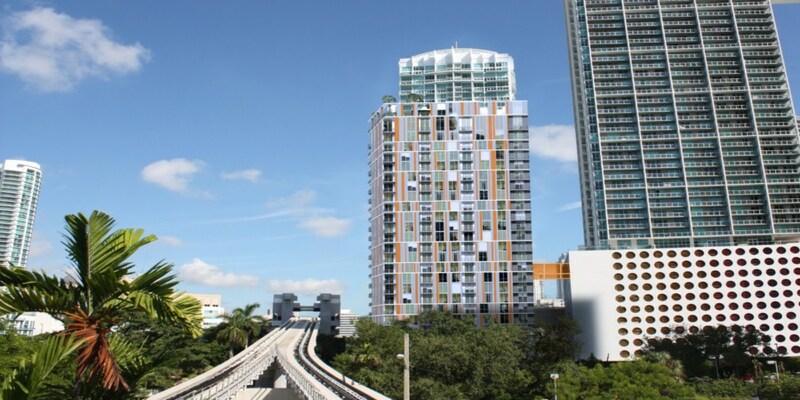 What is more, My Brickell features street level shopping and dining facilities. 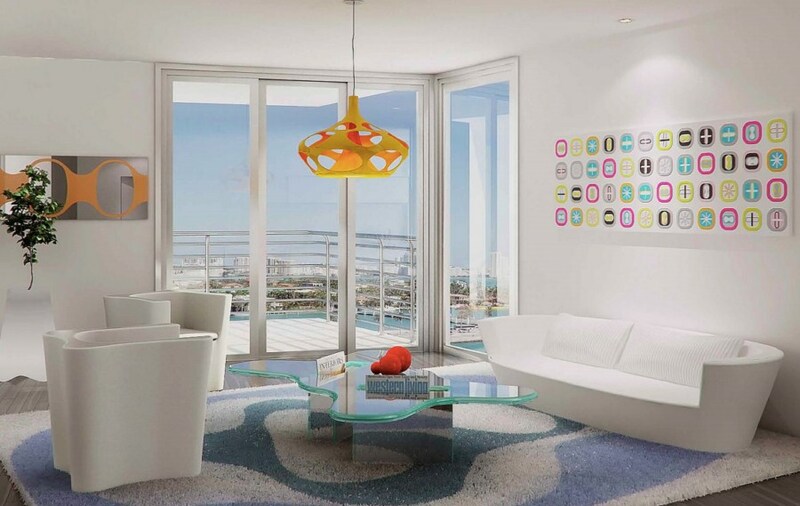 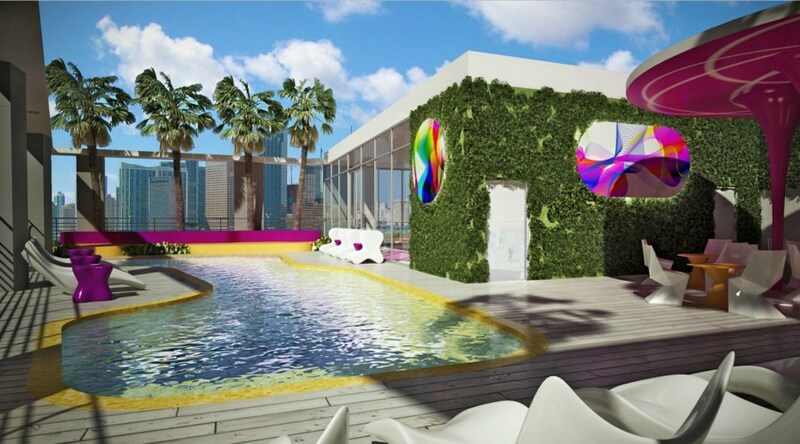 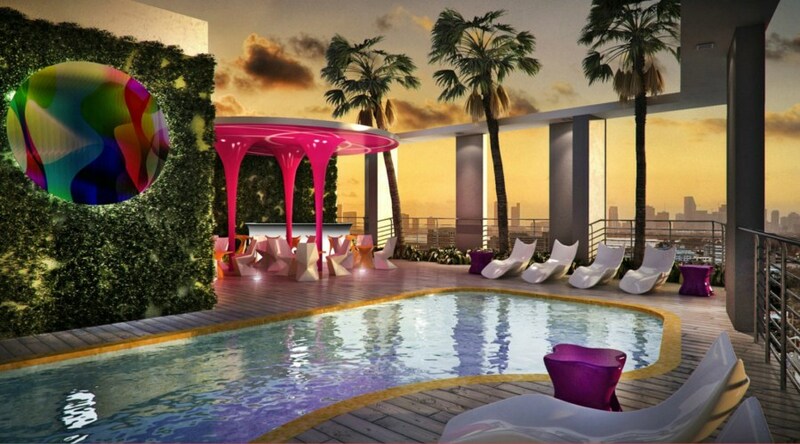 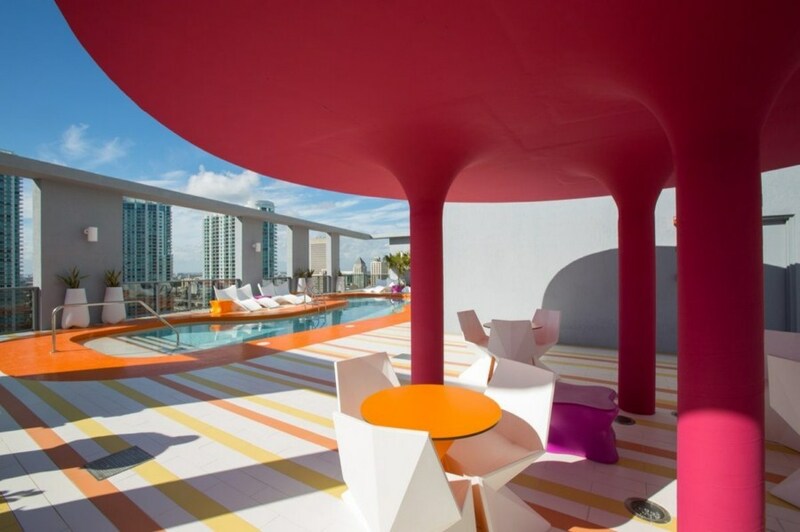 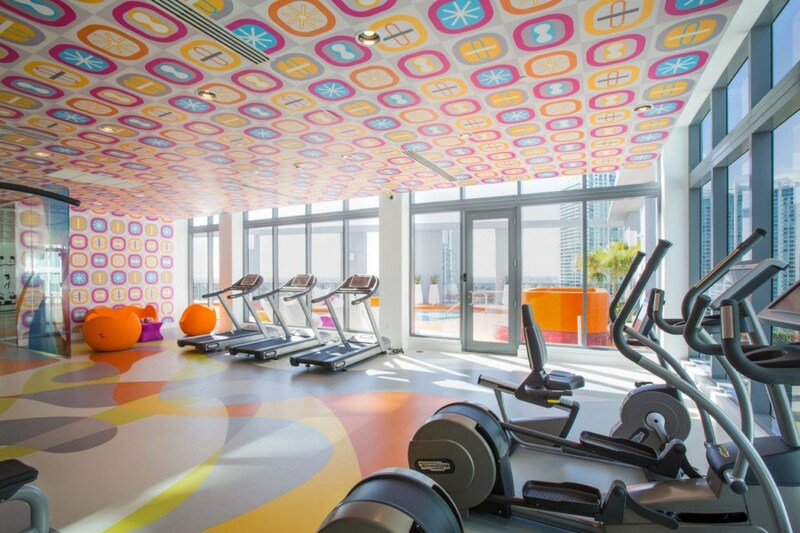 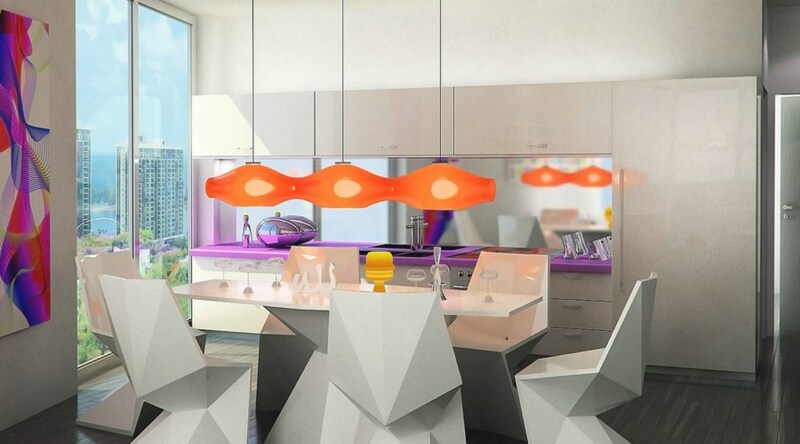 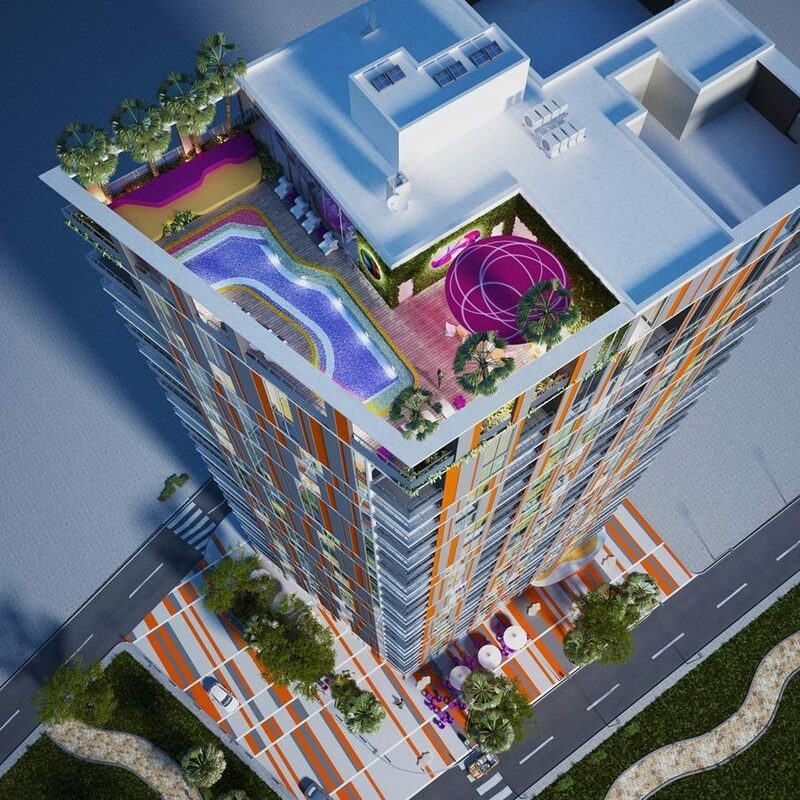 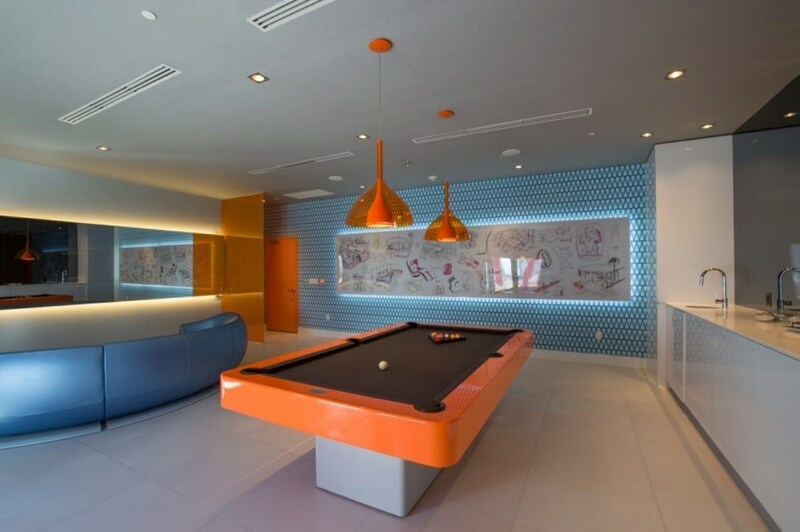 The design of My Brickell was masterfully developed by internationally acclaimed Karim Rashid.